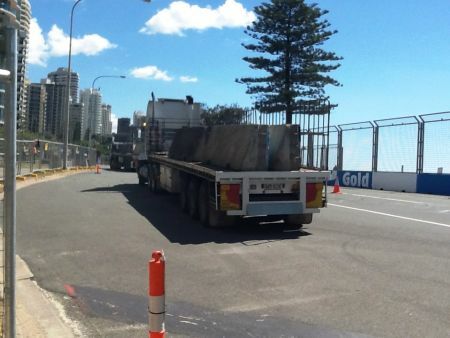 Team Transport & Logistics have just completed the enormous task of delivering all race track install components to Surfers Paradise for the annual GC600. From the moment the chequered flag dropped on Sunday 26th October we began returning all to the storage compound. Team first met with BSF Mobile Cranes in August of this year and through a lengthy consultation process devised a transport plan that would ensure a safe and efficient transport service would be provided. 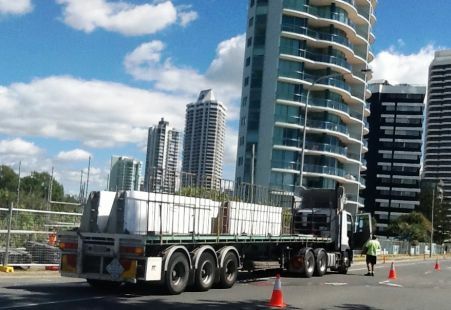 Utilising our previous experience ‘Delivering” large scale projects; Team met and exceeded the site safety requirements, met all transport deadlines and complied with delivery windows around a variety of scheduled road closures. 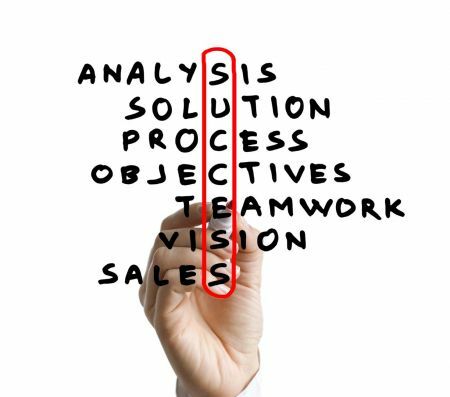 In summary Team provided a combination of Semi Trailers, Drop Deck Trailers and Tray trucks to transport concrete barriers, fencing, walk bridges and other ancillary equipment. 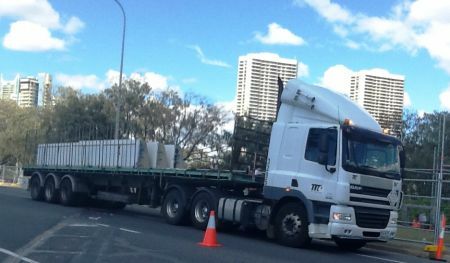 Over a nine week period in excess of 2600 hours of transport services were supplied on both day and night shifts without a hitch. 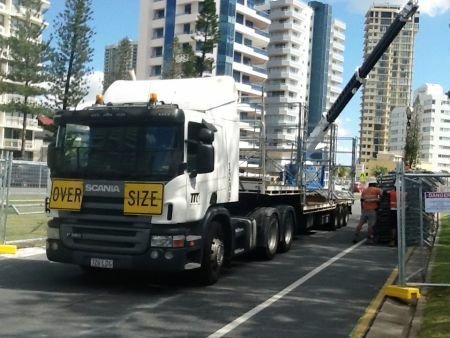 End result was a hugely successful event for South East Queensland and a seamless Install and Take Down process that we were very proud to be a part of. 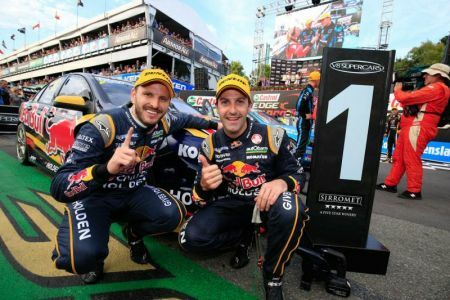 A big congrats to Holden; Red Bull Racing Australia to claim the PIRTEK Enduro Cup for the second consecutive year with Jamie Whincup and Paul Dumbrell taking out the last race and the endurance title at the GC600. Also a huge thanks to all the staff from BSF Mobile Cranes, is a pleasure working with such a professional client and achieving our goal together.